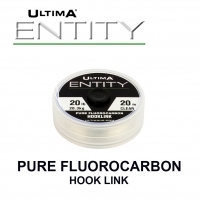 Ultima Memor-X has been an evolving project over the past few years as new materials an production techniques have helped us to improve this product and perfect its performance as a hook length and snoods for saltwater and predator fishing. Totally memory free, Memor-X ties perfect small knots and delivers a natural bait presentation. 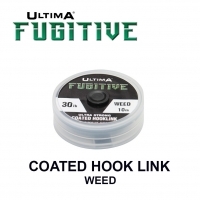 While soft and supple there is no permanent elongation in use allowing rigs to be used again and again without the need to change them even after landing heavy fish. Memor-X is strong with excellent knot strength and superb reliability and is the ultimate saltwater hook length material. "MemorX gives ultimate bait presentation with all varieties of bait. Its strength is exceptional. I have even used MemorX to handle conger over the rough ground fishing in the fast flowing waters of the Menai Straight. 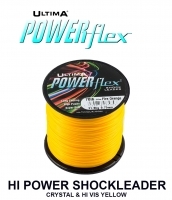 The strength, reliability and knot quality are exceptional. A simply superb snood line." "MemorX just gets better and better and other snood materials are not even close. The 25lb Red is just amazing." 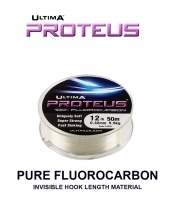 "I have used Memorex for a long time now having now been one to follow the use of fluorocarbon for flounder fishing in the UK, I use Memorex in a range of diameters and even for bodies because of its suppleness and high strength." 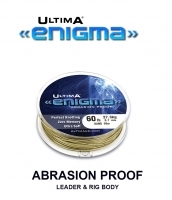 "I use primarily the 0.35 15lb Memorex for a lot of my fishing combining it with Enigma or Powerflex depending on situation – its low memory and strength make it a great choice for all round fishing." 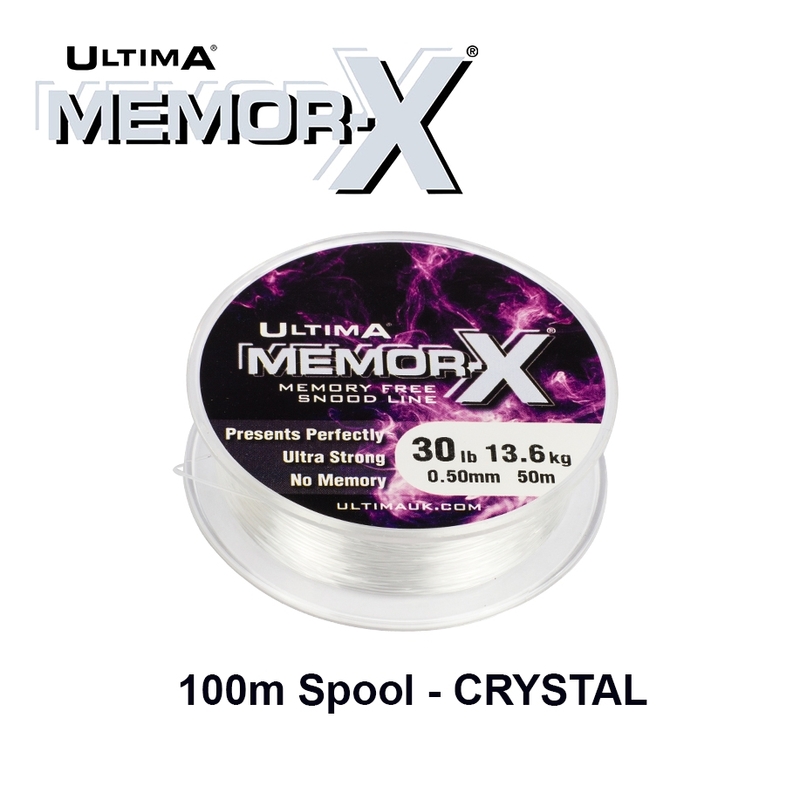 "I use Memorex as a rig body for a lot of my finer rigs in 0.40 and 0.50 using its strengths as an advantage with that little bit of stretch and knot stretch really giving me faith in it. Also easy to untangle lighter snoods from it." Ultima MemorX© has been designed to deliver perfect presentation in a hook snood. 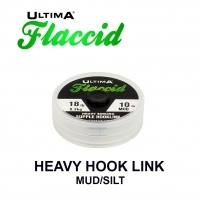 Smooth and supple Ultima MemorX© has absolutely no memory and ties perfectly straight, neat, small knots that stand out from the rig body perfectly. Memor-X© is also designed to eliminate any permanent elongation so it maintains perfect presentation cast after cast. Memor-X© has been designed to cope with the rigours of rough, unpredictable ground with a super high abrasion resistance. Produced in three different colours to cover all eventualities, Clear, Red and Black. The ultimate hook snood material.